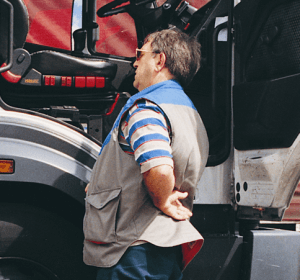 Why do employers need H&S advice? Customer Requirements/Expectations – CHAS, Safecontractor, etc. 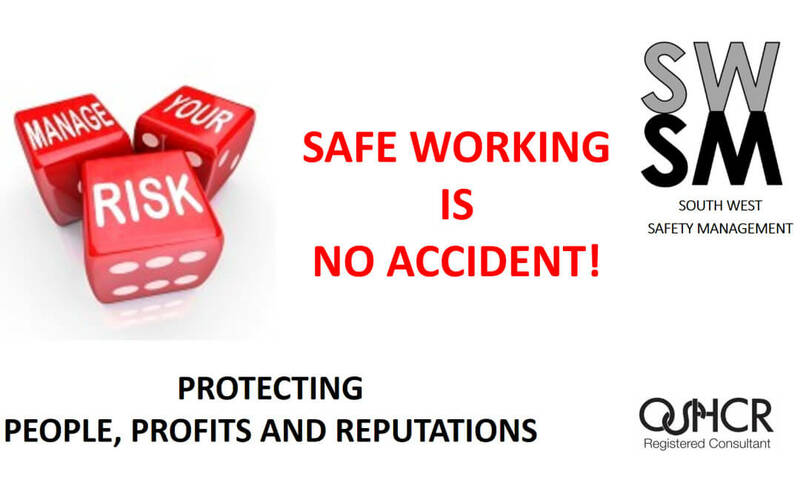 Why choose South West Safety Management? 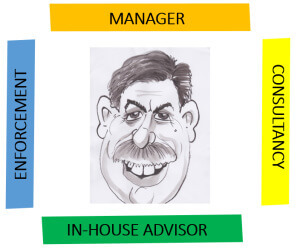 I believe I am unique, or certainly very rare, in the experience I have, which helps in my role, as the graphic shows. If you’d like to have a one-to-one to explore if I can help you further, without obligation, please feel free to get in touch.